Join in the festivities on Christmas Eve or Christmas Day onboard this dinner cruise. 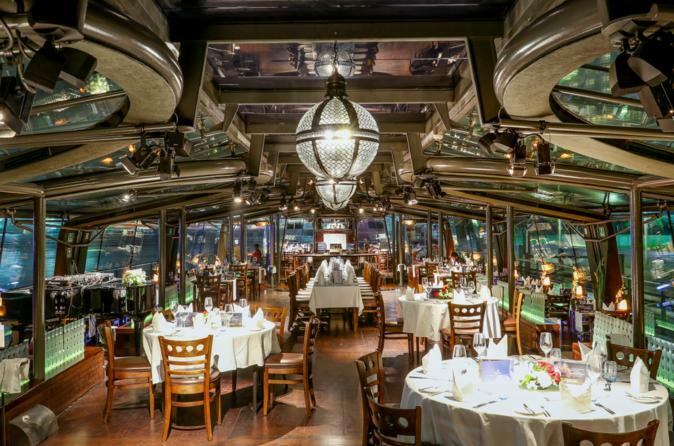 Find a spot in the glass enclosed cabin or on the open-air deck and enjoy the sparkling lights of Dubai as seen from the Creek. The excursion includes a sumptuous five course meal to enjoy with your friends and family and is accompanied by live entertainment to add an extra touch of class to the celebration.